Diana Poole has never been much of an actress, unlike her mother, but she's made enough to restore her California home. One day she spots a woman outside her home waving to her, the woman steps into oncoming traffic and is killed. The next day an armed man demands to know what happened to the dead woman's Scorpion. Diana has no idea what the man means, but a quick check of the accident scene turns up a jeweled scorpion, one Diana remembers seeing her mother wearing. Who was the dead woman and what did the Scorpion have to do with her death? 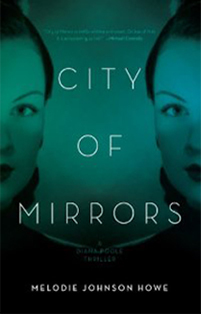 New York Journal of Books says, "Hold a Scorpion, the latest in a line of perfectly crafted thrillers featuring Diana Poole…" Read the review. "Sharp dialogue. 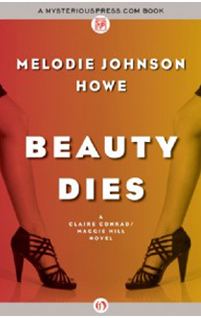 Engaging mystery with likable characters. 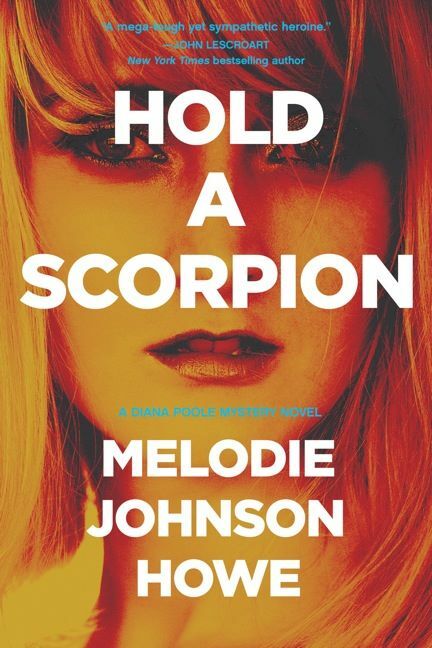 Definitely add Melodie Johnson-Howe's Hold a Scorpion to your reading list." - Read David Crammer's review at CriminalElement.com. 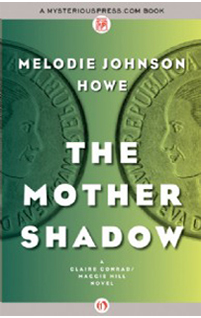 See Melodie's interview with The Mercury News. 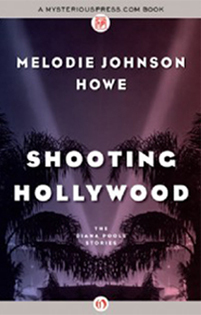 Read "A Conversation with Melodie Johnson Howe".